Speechless! 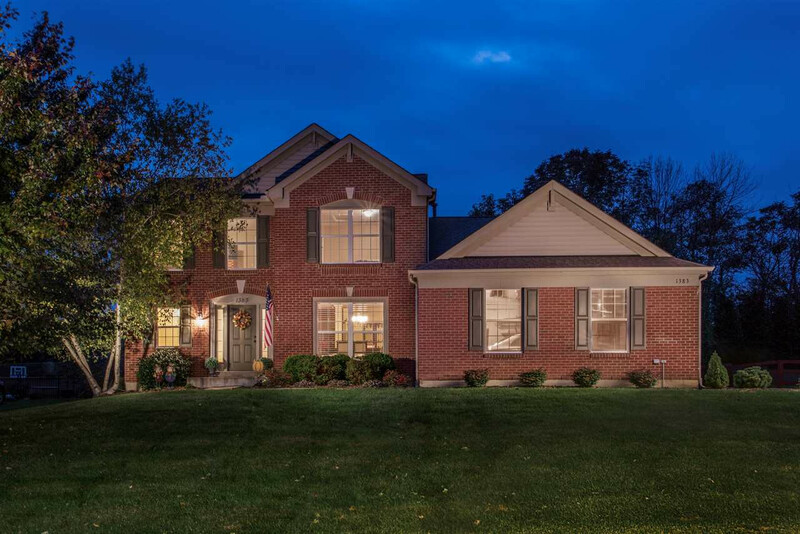 This immaculately kept home will have you wanting to pack your bags and move right in! 3 finished floors of living space that’s every bit as nice as the pictures. **Main Floor Master w/HUGE ensuite bath and tray ceiling** Enjoy the cozy fireplace this holiday season in the open 2-story great rm, and have fun in the sun all summer with the in-ground pool and outdoor entertaining areas. Finished lower level movie and entertainment room features even MORE built-ins and wet bar with a full bath.